There are occasions where the game may freeze when selling Equipment. 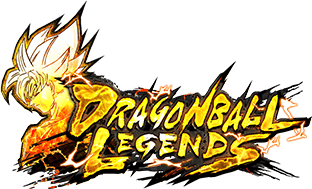 The description of Majin Buu: Good (DBL06-06S)'s Special Skill was found to be incorrect, and was corrected accordingly. The description of Dabura (DBL06-07S)'s Special Skill was found to be incorrect, and was corrected accordingly. *These corrections were made to describe the Abilities more accurately. Their actual effects have not changed. The Z Abilities III and IV of Super Saiyan Cabba (DBL09-01S) are to be applied to "Element: GRN or Tag: Universe 6" characters, but were not applied to "Tag: Universe 6" characters correctly. 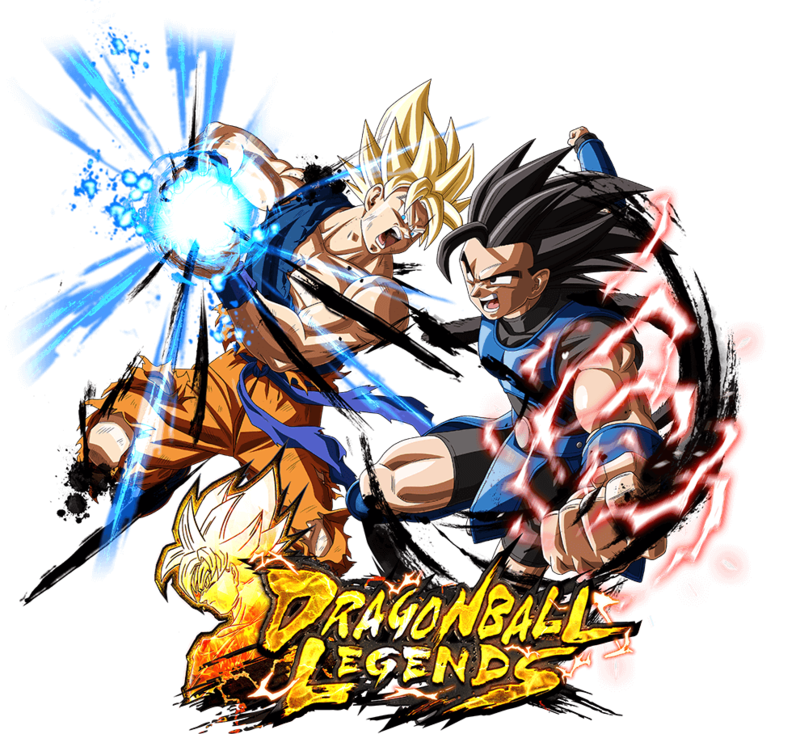 There were circumstances where the additional effect of Mai (DBL08-03S)'s Unique Ability "Tactical Retreat" did not function even when Trunks was a battle member. The names and descriptions of certain Shop items are not fully displayed. We apologize for the inconvenience we have caused our valued players. 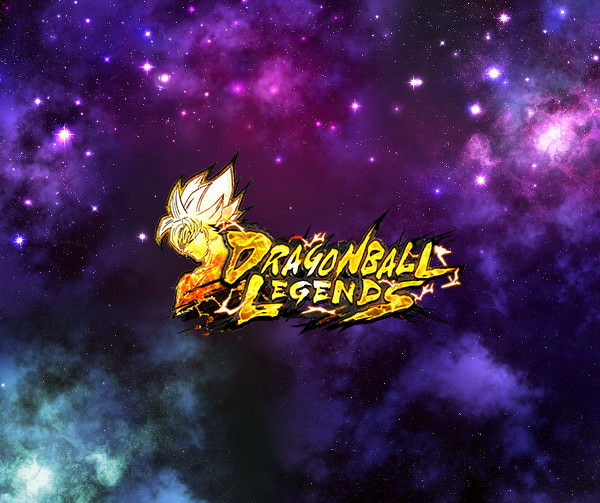 Regarding response to unfair play in "LEGENDS BATTLE ROYAL"